The Learn Classical Guitar Today Blog is for classical guitar players of all ages and stages – a place for inspiration, information, support and the company of like-minded people. -- Let’s you know whenever a new Web page appears on www.learn-classical-guitar-today.com telling you about a new lesson or new article. 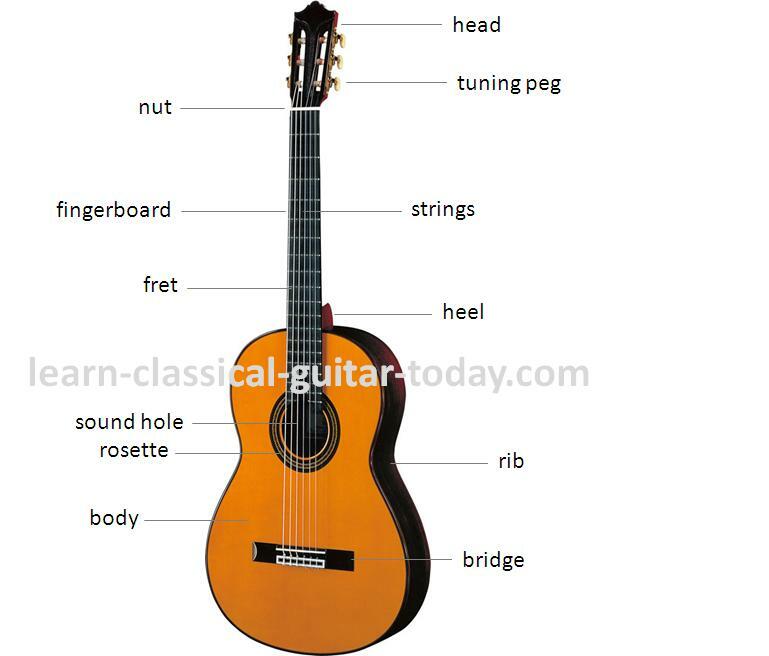 -- Shares tips and discussions on key aspects of playing the classical guitar. -- Keeps you up-to-date with other postings or news related to the classical guitar and specifically to learning the classical guitar. Continue reading "Learn Guitar Brain Training"
Continue reading "Tune your guitar - how to get your guitar in tune "
Continue reading "Tips and guidelines for buying a classical guitar"
Continue reading "Classical Guitar Parts"
Continue reading "Classical Guitar Composers"
Continue reading "Classical guitar sitting positions"
Continue reading "The Guitar Fretboard - The Notes on the Guitar Fretboard"
Continue reading "classical guitar scales"
Continue reading "Guitar technique and guitar practice"
Continue reading "Best free classical guitar sheet music"
Continue reading "Music Theory - Classical guitar basics to get you started"
Continue reading "Free Sheet Music for the Classical Guitar"
Continue reading "Beginner Classical Guitar - Lesson 6: Notes on the A string"
Continue reading "Beginner Classical Guitar - Lesson 5: Notes on the D string"
Continue reading "Beginner Classical Guitar - Lesson 4: Notes on the G string"
Continue reading "Beginner Classical Guitar - Lesson 3: Notes on the E and B strings"
Thank you for the lessons on the guitar. I found the lessons very helpful. However, I did not see any lesson for the E(6th) string. Is that in the works? 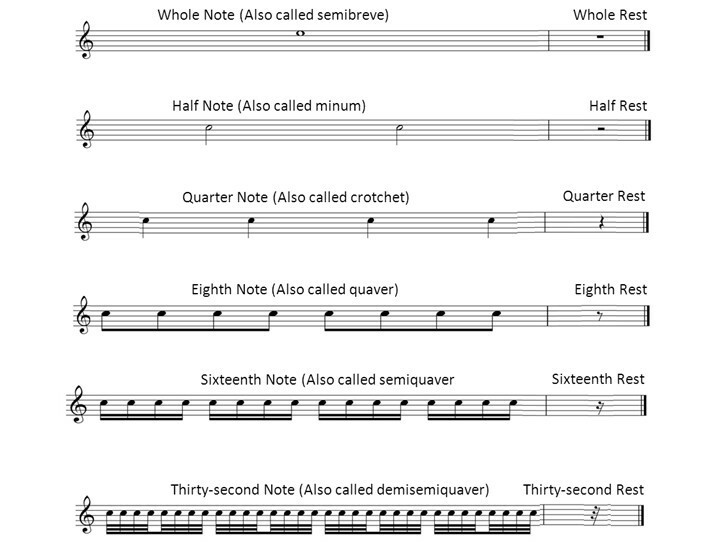 Continue reading "Lessons on E(6th) String." 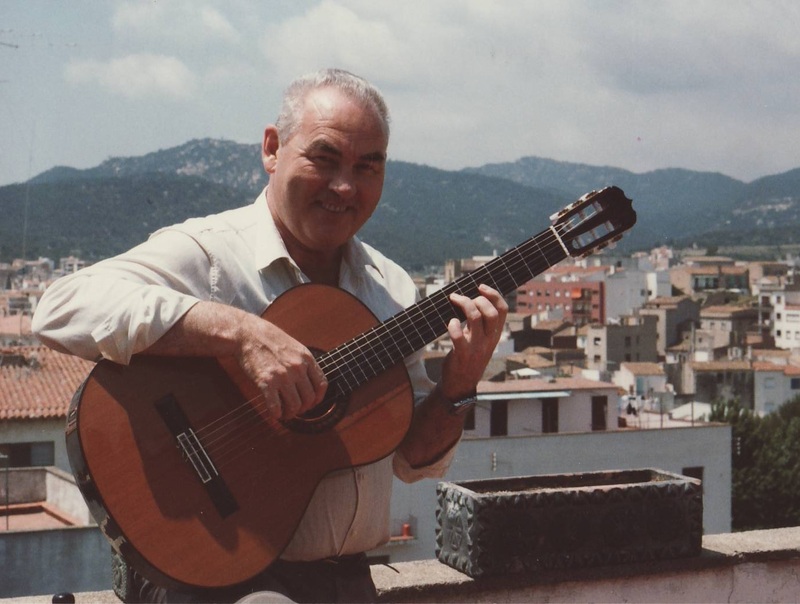 Continue reading "ex 1 to 4 in b string lesson"
Continue reading "be happy always"
Continue reading "My first recent classical guitar lesson"
Continue reading "Accompaniment for exercises in lesson 1"